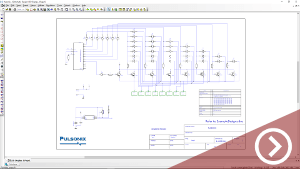 Sophisticated routing and layout features including push aside routing and component placement, full assembly variants and advanced design rules for various project requirements. 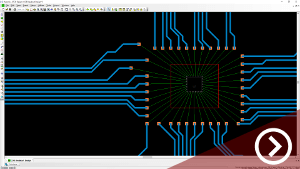 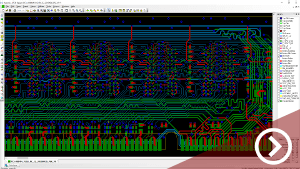 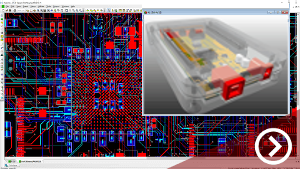 Advanced technology to support Flexi-rigid, Chip-On-Board and Embedded Component designs. 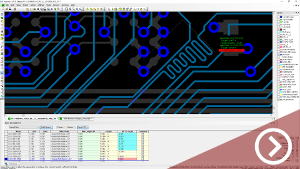 Real time 3D View of your design and bi-directional IDF and STEP outputs to your Mechanical CAD system. 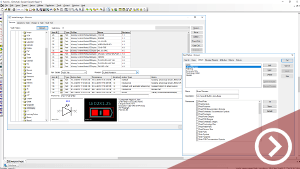 Complete access control, revision history and saved search capability of Pulsonix design items in the Pulsonix Vault.